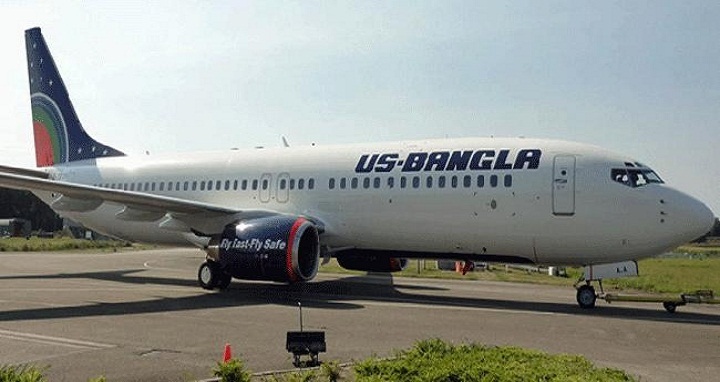 Dhaka, 15 September, Abnews: US-Bangla Airlines is set to add two new Boeing 737-800 aircraft to their fleet by November, according to a press release issued on Saturday. The new aircrafts will be able to accommodate 167 passengers each, with 8 in business class and 159 in economy class. Currently, they have four 164-seater Boeing 737-800 and three 76-seater Dash 8-Q400 aircraft in their existing fleet.